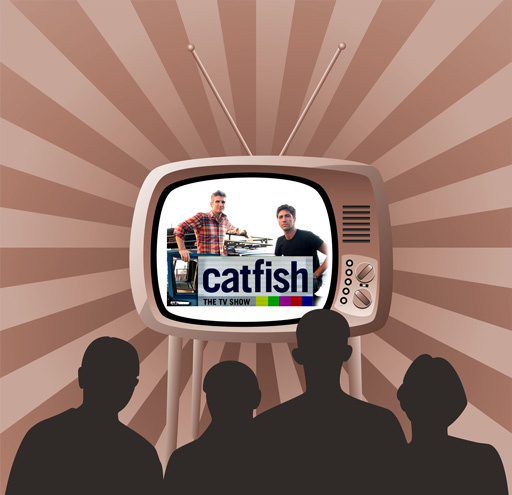 Have you heard of the TV show, Catfish? It’s a show about people who get close to people online, but these online people aren’t who they claim to be. Often, they lure the other person into a friendship that eventually becomes a relationship, with all the benefits except one. This person never sees the other, except perhaps for pictures. You wouldn’t get caught up in it, right? Except maybe you would — catfishers are very smart people, for the most part. They know who to target, and they know how to make people trust them. Some catfishers even ask for money, or other types of presents. They wheedle their way into your good graces, and rely on you never wanting to meet up. How do you protect yourself from a catfish? In general, online friendships can be possible, but if the other person shies away from meeting in person, makes excuses, or doesn’t seem interested in video-chatting, you might have a catfish on your hands. Or if you’ve been tricked by one, and you’re not sure how to find the real person behind the catfish, that’s when you turn to an agency. While the people behind catfishes tend to be very quiet on most social media, they can still be found by the people whose identities they seem to assume. Some will use pictures from people they knew in high school, while others might pull someone off Google Images. Phone numbers and IP addresses can be easily traced back. As careful as many catfishes are, most cannot completely hide their tracks. If you’ve been fooled, it’s hard not to feel stupid. However, these people are usually very smart at what they do, and have done it multiple times. The internet in particular is an easy way to meet people, and since the bulk of interaction is done via text, it’s easy to fall into a conversation and come out of it feeling like the other person is the best person you’ve ever met. Be smart, though, and be on your guard.